According to a recent report by CNET, LG may announce the LG G8 smartphone with a second-screen add-on at MWC next month. The UK mobile retailer Clove is taking preorder for Sony Xperia XA1 and the device should start shipping in the UK starting April 10, 2017. The LG G3 and iPhone 6 aren’t the only smartphones to receive awards from the GSM Association, as it turns out. So basically they won the title of “Best smartphone of 2014” if we’re honest. 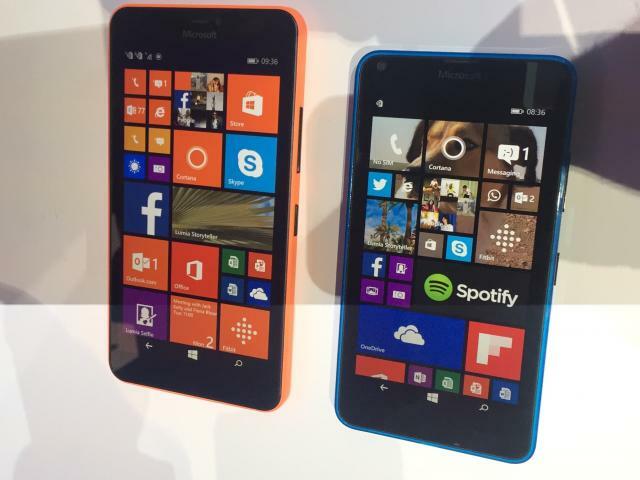 Microsoft has officially unveiled its latest Lumia phones at Mobile World Congress and they’re pretty tempting if you’re looking for a good deal. 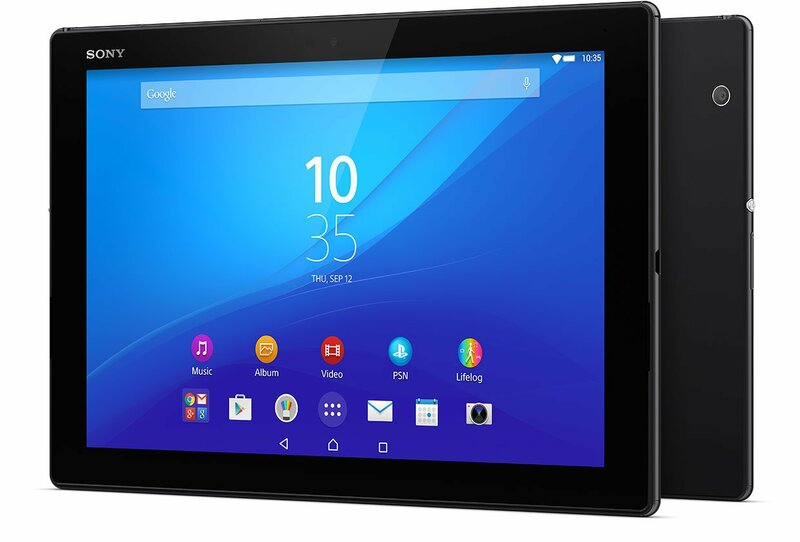 Sony didn’t bring a new Xperia Z4 flagship phone on the MWC, but it sure make up for it with the Sony Xperia Z4 Tablet. Sony Xperia M4 Aqua just went official at the MWC 2015. 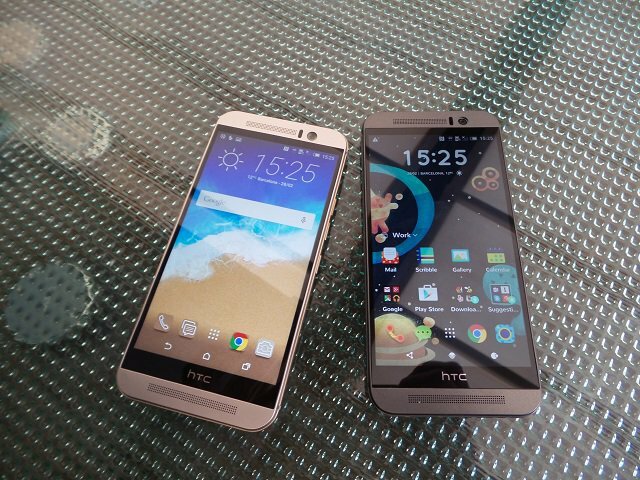 HTC held it press event in Barcelona and it brought us the company’s flagship – the HTC One M9. This time around the M9 comes without brackets and it is now a full-fledged part of the device’s name. Samsung has just announced the Galaxy S6 Edge here at MWC 2015, and it seems that the Korean giant has finally brought a much needed update to Samsung’s design language. 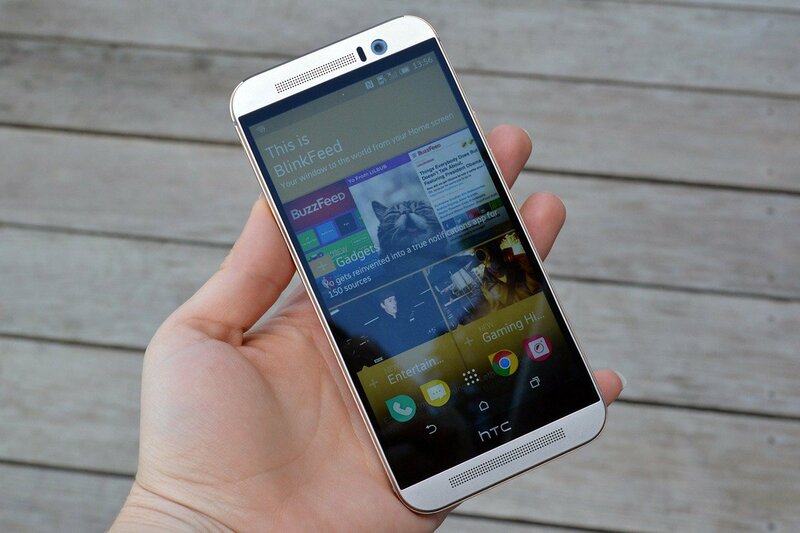 HTC One M9 is the official name of the next One flagship. Contrary to previous rumors, the new One M9 was announced alone at the MWC and there is no Plus flavor, at least for now. 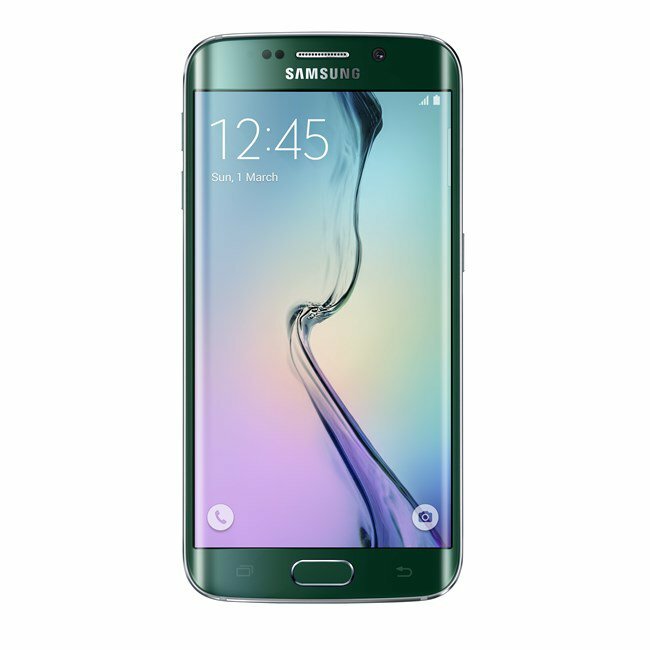 The Samsung Unpacked event at the MWC 2015 is all about the next generation of Galaxy smartphones – the Galaxy S6 and the Galaxy S6 edge. 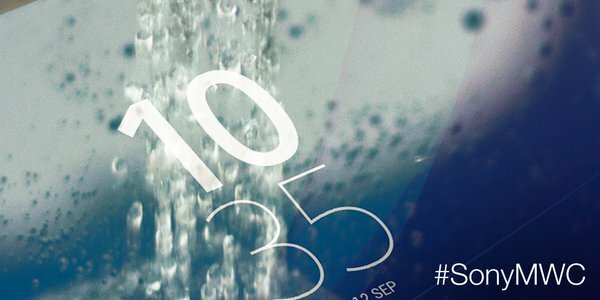 Sony today indirectly confirmed that we’ll see at least one new water resistant Xperia device next week. Sony says that we should “get ready to make a splash” on March 2, when the company will host its MWC press conference. The second Ubuntu phone is on its way and it’s a version of the Meziu MX4. 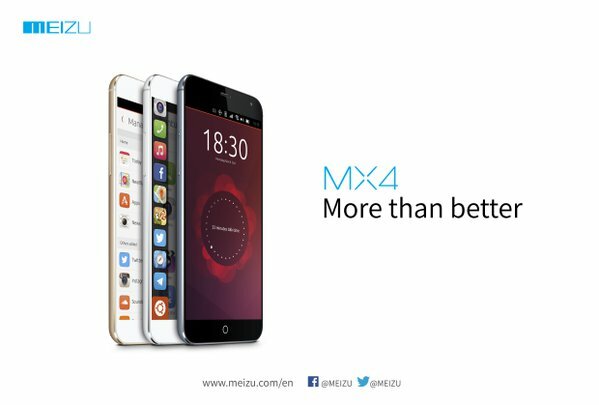 There’s not a lot of info right now but the company has released a teaser image showing three MX4 phones.